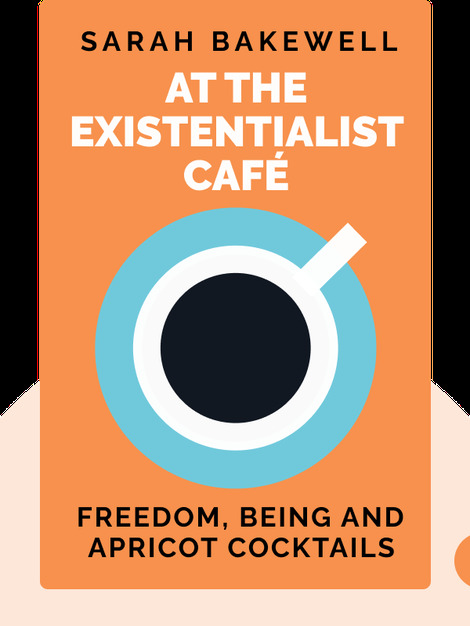 At the Existentialist Café (2016) recounts the birth of existentialism in the early twentieth century. Both a biography and a philosophical text, it tells the stories of individual philosophers as well as their ideas. Above all, it explores how big philosophical questions can illuminate our lives and the way we live them. 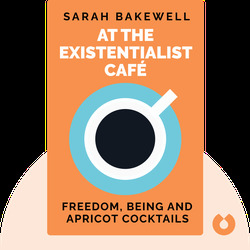 Sarah Bakewell is a writer from Bournemouth, England. She spent her childhood traveling and living in Australia with her parents, before eventually returning to the UK. There, she studied philosophy at the University of Essex and worked as a cataloger and curator of early printed books at London’s Wellcome Library for the History of Medicine. She is the author of four books including The Smart, The English Dane and How To Live: A Life of Montaigne.